Hong Kong is a field of fierce competition for restaurants, and in recent years it's developed such that it’s common for restaurants to throw around gimmicky words about their philosophy to stand out from the crowd. The words “authentic” and “twist” are used so often that their meanings now bear much less weight than they used to, so much so that when I'm told about a restaurant that boasts “authentic dishes” or “classic recipes with a modern twist”, my usual first response is, “don’t they all?” Of course, there are quite a number of restaurants in Hong Kong that really do the words justice, and they’re the ones that fall victim to this unfortunate phenomenon too thanks to the numerous ones that simply don’t make the cut. 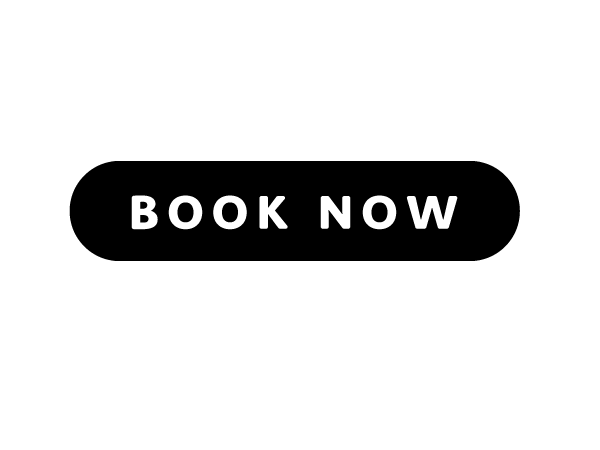 One of the victims I think is Kasa, a restaurant that specializes in Cantonese cuisine, and yes you guessed it – with a twist. You know the crunchy crust that everybody loves about claypot rice? They collect that, roll them up along with preserved sausage into little balls of perfect appetizers that are slightly moist on the inside but crispy on the outside while very much retaining the smokiness of a typical claypot rice. 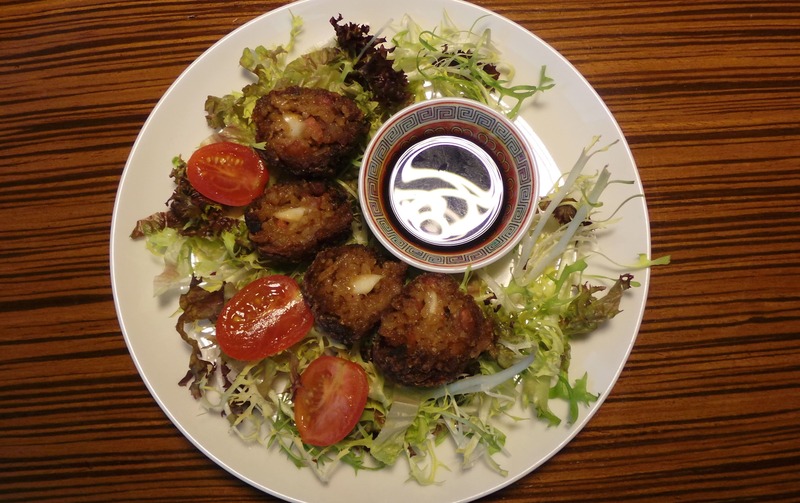 Read about their other signature dishes we tried from our last visit here. 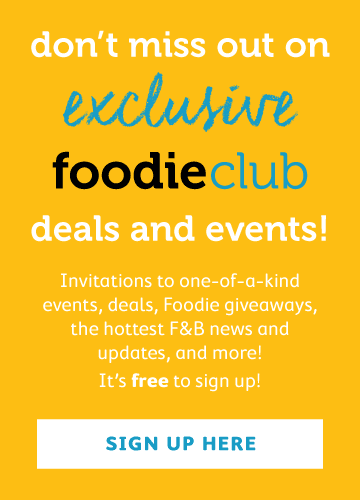 They’ve recently rolled out some new dishes as part of their spring menu which includes the Taiwanese Braised Vegetable Rice with bean curd, carrots and mushrooms – a play on the popular Taiwanese braised pork dish, and the Seared Halibut with fermented black beans, garlic and chili. Very flavourful and well-executed dishes they are, but what we found particularly delightful were the desserts. The Molten Duck Yolk custard lava cake made one of the best desserts we’ve had recently (think Chinese custard bun crossover with lava cake – heavenly), and we couldn’t be more excited when we were told that they were spinning off a new version - the Molten Sesame Lava Cake. It has a white chocolate cake shell encapsulating molten black sesame syrup, and it’s as tasty as it sounds. 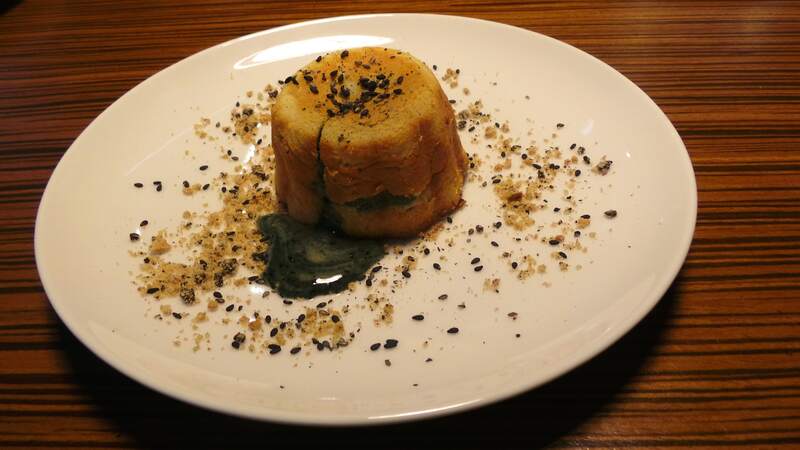 Imagine the Chinese classic black sesame soup dessert, but with an added texture and aroma of soft, buttery cake. We still liked the old version a little better, but then again the bar was raised pretty high. 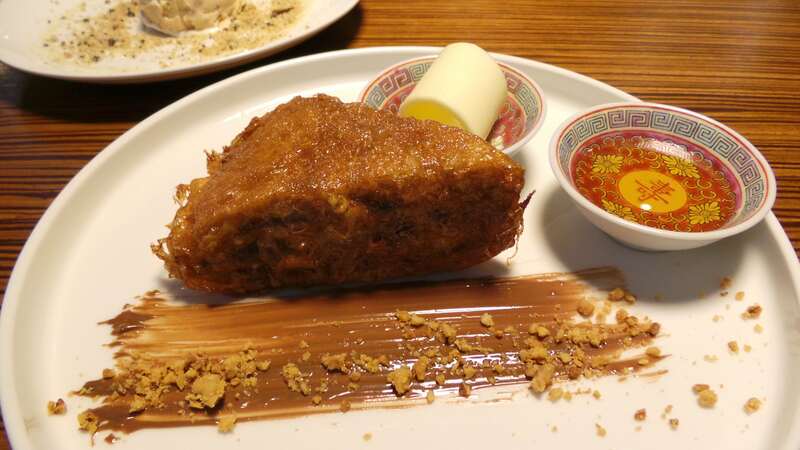 "The Kasa style French toast is a welcome variation of the local cha chan teng dish that, while a traditional favourite, is usually overly sweet and oily. Packed with what seems to be just the right ratio of peanut butter, Nutella and condensed milk, the dessert does err slightly on the sweet side, but is nevertheless a great dish to end the meal on. The peanut butter ice cream is also a delight. 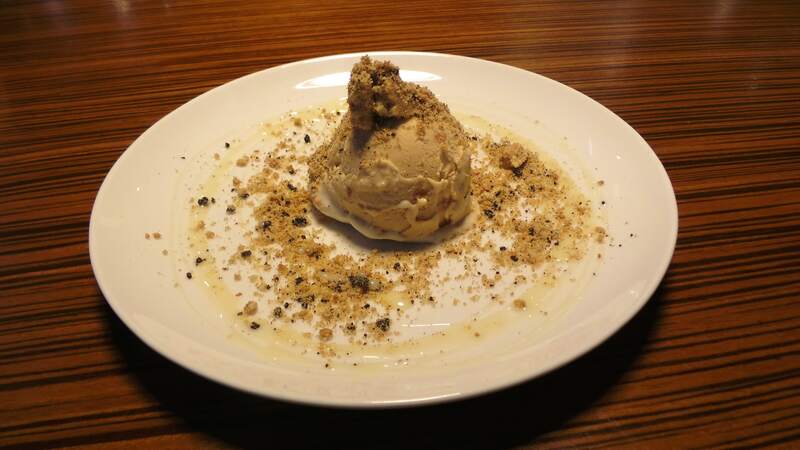 The cookie crumble adds a crunch to the otherwise smooth affair, and the drizzle of condensed milk screams childhood for those born and bred in Hong Kong. The scoop of ice cream could’ve been a little larger though to accommodate sharing, as is common with desserts." We also had a taste of a few new drinks they've introduced with a healthy theme. 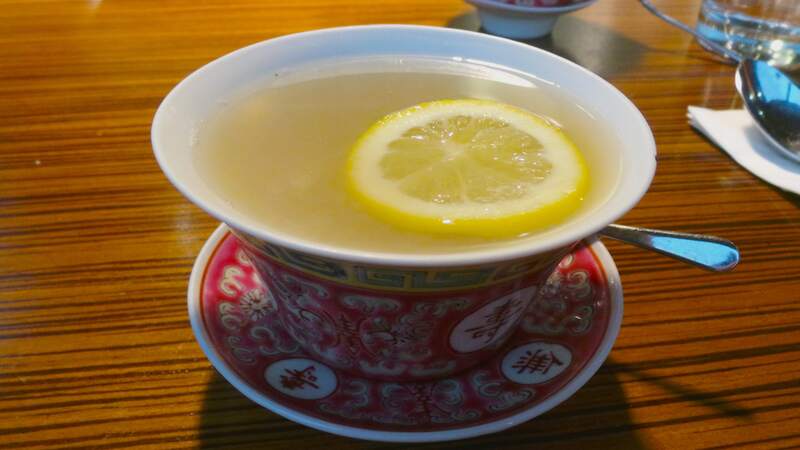 The Sugar Cane juice with Chrysanthemum could perhaps use a tad more time in the pot for a little more flavour, but the Barley Water with honey and lime juice is everything you would hope for in a rejuvenating drink. Light, refreshing and soothing for your throat and stomach, it's pretty much the perfect drink to wash down your guilt after overindulging in their desserts. Verdict: What you'll find at Kasa is none of that pretentious fare you'll find at restaurants just for the sake of gimmick. 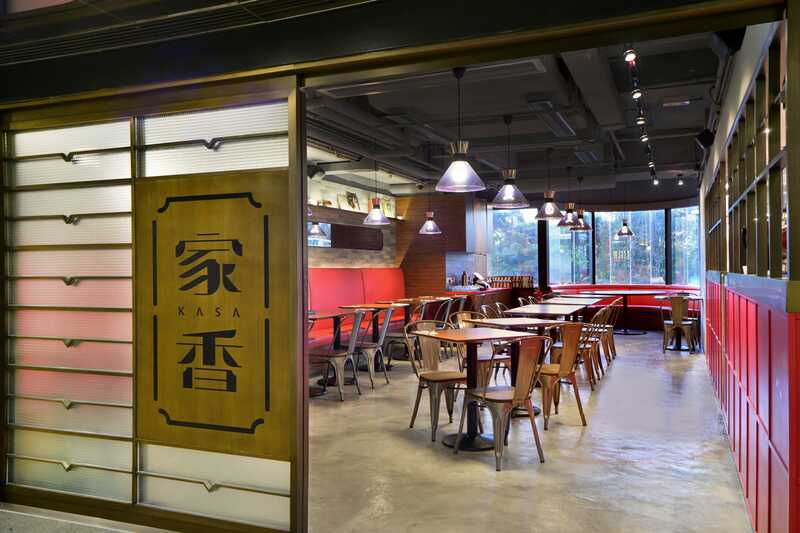 Kasa serves superbly tasty food that, while still gimmicky, actually has the substance to back it up. Their desserts are outstanding and extremely affordable too. If you happen to work around the Wan Chai area, they also serve breakfast, lunch and tea sets on weekdays which are a steal.